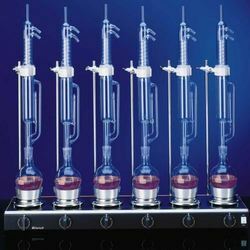 Leveraging on the support of our industry experience, we are able to come up with Lab Apparatus. 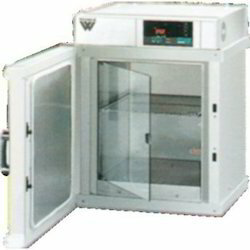 Under this range, we offer Heating Mantle, Laboratory Furniture, Salt Spray Chamber and many more. The offered range of products is manufactured with full dedication by making use of excellent quality raw material that are procured from the certified vendors of the market. Customers can avail from us these products as per their requirements. 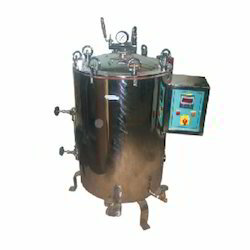 In order to cater to the vast market demands, we are engaged in offering Lab Autoclave. Manufactured and developed following the international quality standard, our offered range is made using premium quality raw material and sophisticated tools & technology. Clients can avail this range according to their demands and requirements. 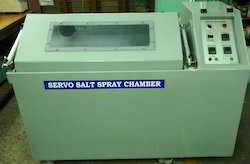 From the day of commencement, we are engaged in catering to the variegated requirements of the customers by bringing forth a comprehensive Salt Spray Chamber. The offered range is developed with the help of our professionals using premium quality material and sophisticated tools & technology at our capacious infrastructure unit. with Digital PID temp. Controller to pre set temperature. Forced air circulation keeps the chamber temp. Uniform for better operating results. Air circulating Fan is interlocked with low wattage heater. Tailor made sizes can be manufactured as per the need. Refrigeration cooling coil fitted in the inner chamber. Temperature is controlled accurately by digital PID temp. controller to the pre set chamber temp. Other controls include power supply indicator, freezer thermometer, deep freezer setting for freezer etc. 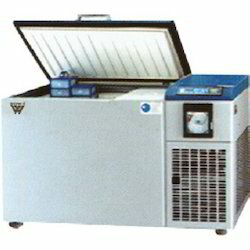 The Water bath is available in Constant Temp.as well as Cryogenic variableTemp. type. A hermetically sealed compressor is used to maintain below amp.temp.In Cryogenic water bath. Uniform Temp.is maintained by astirrer. A ccurate temp.is maintained to preset temp.by Digital PID temp. controller. The Water Bath is connected with inlet/outlet pipeline and drain outlet. 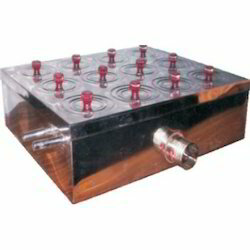 Looking for Lab Apparatus ?